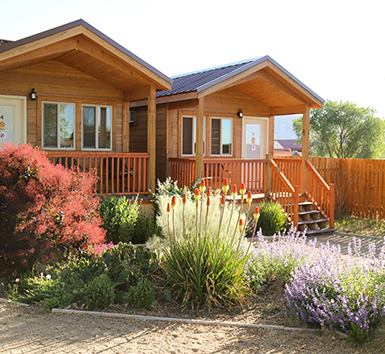 In-town RV Park, cafes, shops and tour agencies are within walking distance. We were so impressed with the friendliness and helpfulness of the staff at the park. I recommend stopping here on any travels in the area, they are setup for RV's, tents and have little cabins. The bathrooms were clean and very nice. 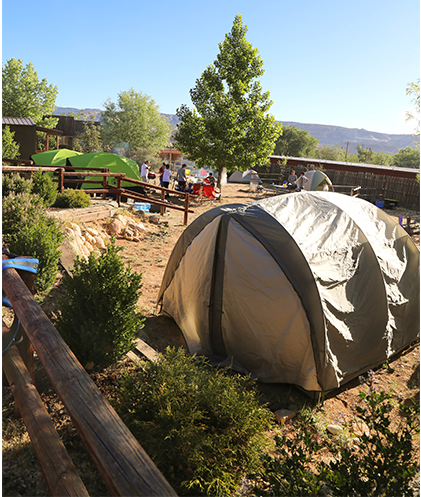 Welcome to the friendliest campground in Escalante! 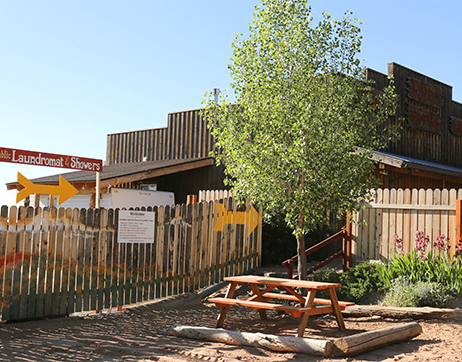 Enjoy our clean facilities while you explore our extraordinary deserts and canyonlands. You will be treated like family as we share local knowledge, hiking maps and suggest daily itineraries. Head to ATV routes directly from the campground or take a jeep shuttle to the best-hiking destinations around. Basic RV supplies, firewood, postcards, and regional maps are also available. a national forest, three state parks, two national monuments, and a national recreational area. Our open season is March 1st - November 15th, but feel free to call us any time to make reservations. Our office hours are 8:00 a.m. to 9:00 p.m. Monday-Saturday. OFFICE IS CLOSED ON SUNDAY, however self-check-ins are always available. 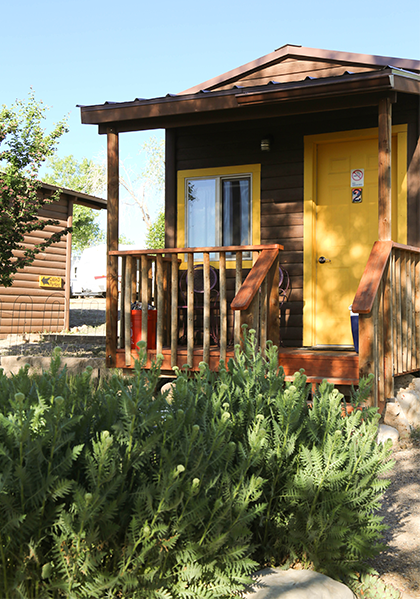 Come enjoy high-quality RV sites, cabins, and campsites, all for an affordable price. Canyons of Escalante has something for everyone. laundromat on site. Keep the adventure going without the mess! 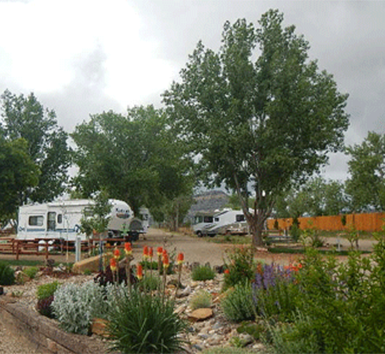 Canyons of Escalante RV Park is in the most convenient location in Escalante. Pull-in, hook up and walk next door for delicious ribs and burgers, and one block away for fabulous gourmet pizza, coffee and homemade pastries! Enjoy the hiking, biking, and horseback riding that nearby national parks provide.